Dance for Every Body | You want to dance? Then you have a dancer's body! Hi! 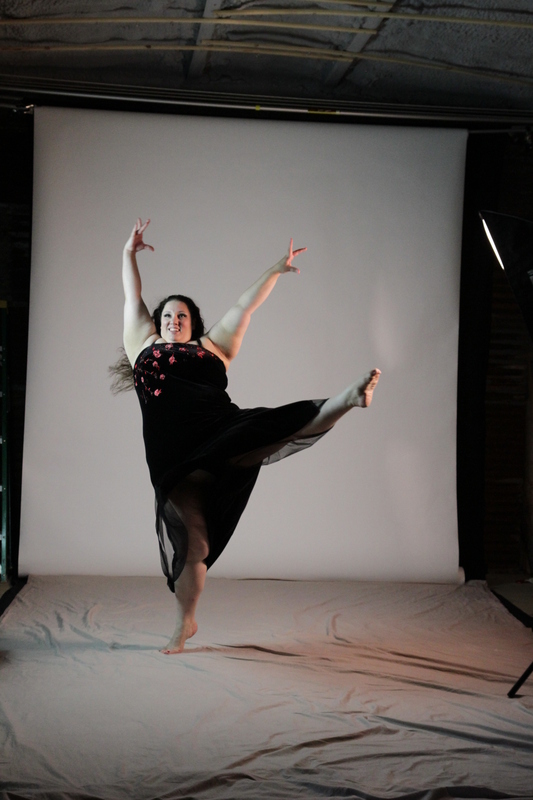 I’m Ragen Chastain and I’m a fat dancer who wanted to create dance classes that are non-intimidating and worked for people at lots of levels, with bodies of all sizes. The Every Body Dance Now series was born! If you want to dance, then you already have a dancer’s body. Come dance with us! You can buy DVDs, or download the classes! Each DVD contains a warm-up/cool down, full length beginner, intermediate and advanced classes, and dance parties for each class. Downloads include warm-up/cool down, instruction for one dance, and dance parties. They are not slickly produced or fancy. They were filmed to be the same experience as taking a class with me – I’m not wearing make-up, I’m not interested in looking perfect so we did very few re-takes, I am having fun and I hope you will too!